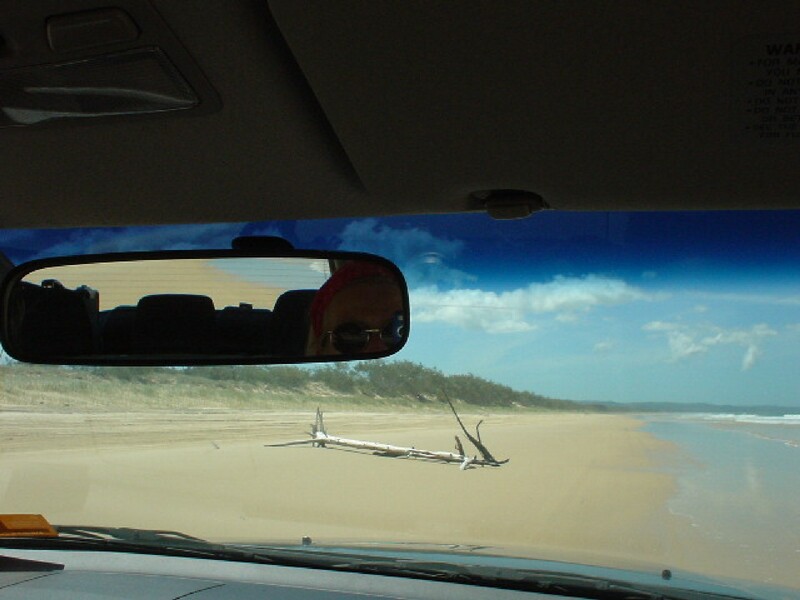 Getting stuck in the sands of Fraser Island with a bad car, seeing sharks cruise close to the beach and green bees fly. Australia has the best Ginger Ale, the most poisonous animals and the nicest coasts. It is just a bit boring.